Offering promotional products is the best way to increase brand awareness and recognition. 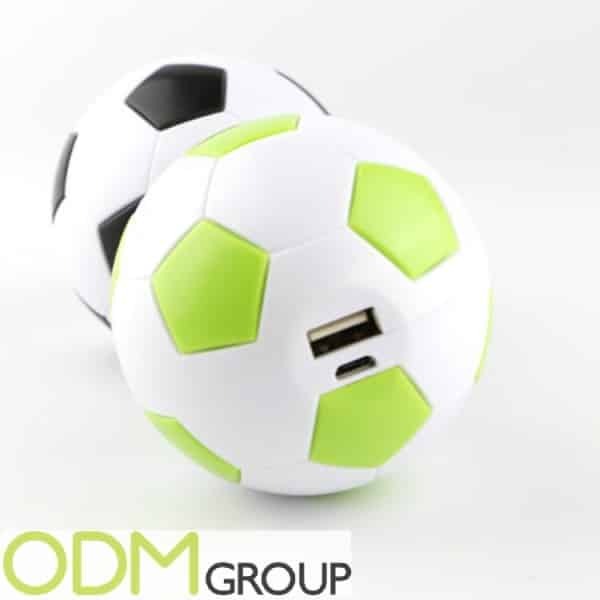 A great way to use promotional items is to use promotional gadgets like power banks or USB flash drives to show your company and your products are modern minded. In our highly technologized world both items are commonly used. Every owner of a smartphone appreciates the benefits of a power bank and every office in the world needs USB flash drives. 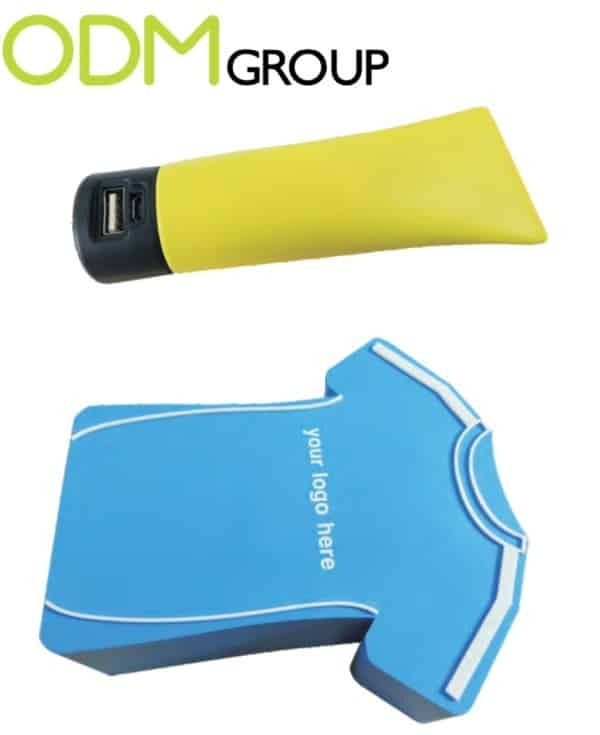 Therefore these two promotional gadgets are great to improve costumer awareness and retention. What are the benefits of promotional gadgets? 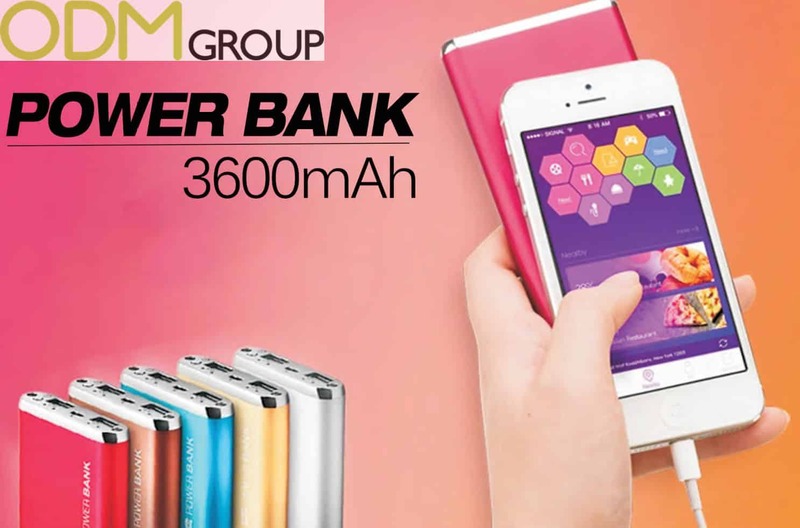 The power banks and USB flash drives offer a great branding area on the cover. It’s easy to promote your logo, your artwork or you company’s anniversary on it. 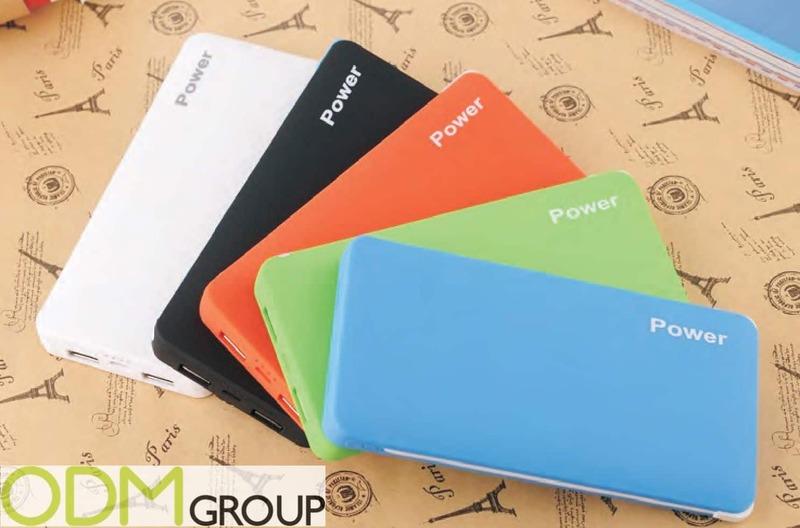 The powerbanks are available in many different colors, so you can choose the right color to fit your company logo. The powerbanks and flash drives are available in every possible shape, so you can promote your recently launched product with a personalized power bank. These items allow you to be creative in your marketing approach, because you can customize them after your own needs. These have the added benefit of being a business card replacement to your potential customers, but with the bonus feature of actually functioning as a tangible item customers could use. We’ve all had the pain of not being able to transfer our documents from our computer to our tablets. Using email or connecting the tablet to PC can be a nuisance, this is where the USB gift can be useful. The USB drive can be loaded with documents and will connect to all tablets a perfect way to transfer documents without any hassle. It is therefore a good way to create more brand awareness for your company, because a lot of people find those USB drives easy to use. You can easily make customer segmentations and chose the right target group, when using these promotional gadgets as a part of your marketing strategy. USB-drives and power banks are used in many companies as mentioned earlier and will therefore be great if your target group is among some there. How can you promote your company with personalized gadgets? There are many ways to offer your custom flash drive or power bank. One possibility is to give them away for free as branded marketing gifts, for example at exhibitions. When giving them away for free, you can reach as many potential costumers as possible to increase your brand awareness and recognition. Another great way to offer these items, is as branded redemption gifts or on as pack promotions directly in the stores. This will be beneficial to your company, because customers will want to gain these promotional products, therefore this will allowed for increased sales over the longer term. Branded gadgets are also a great idea for your merchandise. With your logo printed on the cover, you can offer these to improve costumer retention. Branded merchandise is especially a great idea for sport clubs like football teams, with your club emblem on it, many of your supporters will love to have it. You could easily imagine this to be a “must have” for those who have a passion for their team. In summary, promotional products like, powerbanks and USB flash drives are fantastic to improve costumer retention and to increase brand awareness. If you want to learn more about promotional items and how they can help you to success with your business, feel free to contact us at the ODM Group. If you want to read further about promotional gadgets and how they can help with your brand activation? 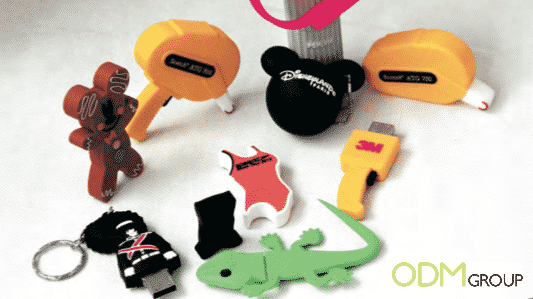 Check out this blog: Promotional USB’s and Power Banks for Brand Activation.